Used on any surface, from walls to floors, pools, spas or facades, ELEMENTS MOSAIC offers an endless range of opaque and iridescent shades, textures and geometries, assuming a thousand ways to give wings to your imagination. 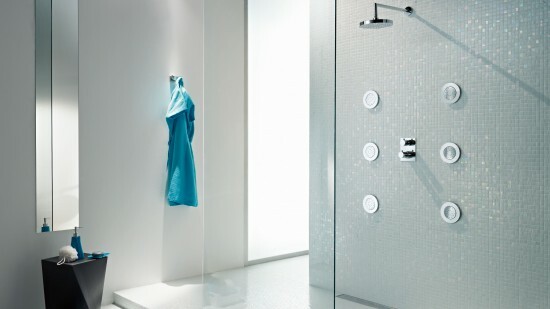 For various purposes, it guarantees a unique, sophisticated and elegant result. 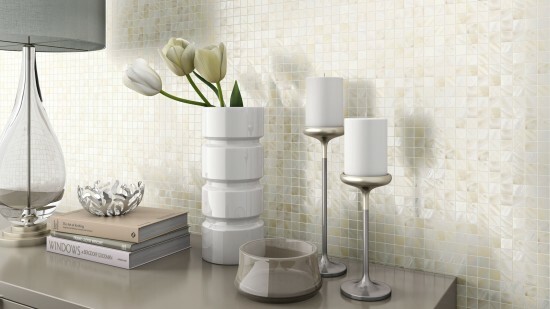 Being a more modern or a traditional and romantic design, a genuine work of art or a classic and standard style, discover how simple it is to recreate environments using original ideas in coating with ELEMENTS MOSAIC. 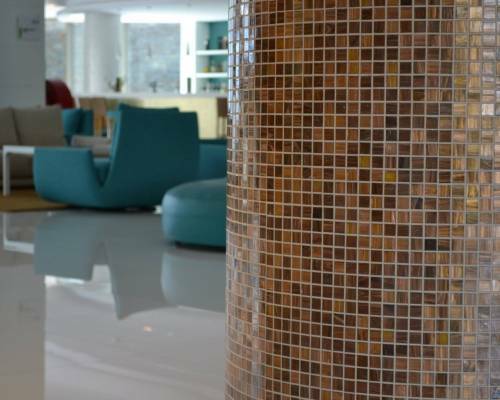 Enjoy a unique collection that combines contrasts, colors, brightness and transparency in mosaic panels with strong personality, capable of creating the most distinctive and original environment ambiances. 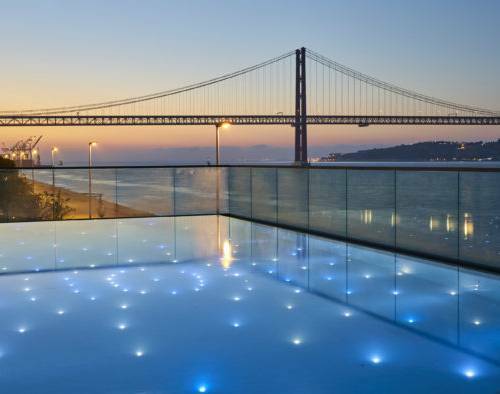 Next to the Tagus River and with a breathtaking view, SUD Lisboa Terrazza\'s swimming pool is lined with ANTARCTICO glass mosaic from Acqua Collection. 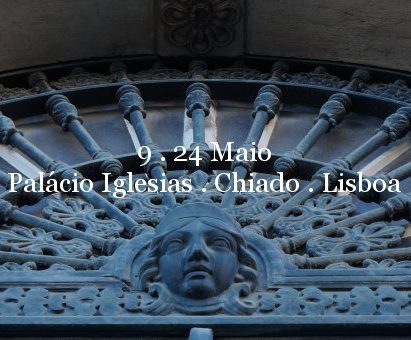 Opened last July 11th, SUD Lisboa is the latest bet from group SANA Hotels and occupies the buildings of the former BBC and Piazza di Mare in Belém. 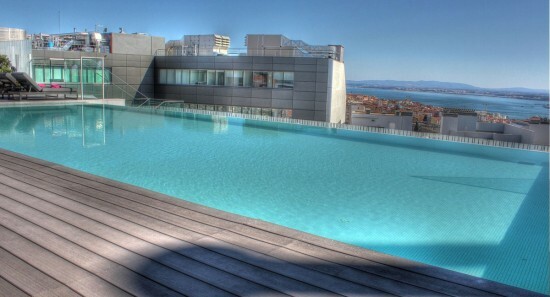 It is a multifunctional space with restaurant, bar and swimming pool and was designed by the architect Antoine Pinto. The Portuguese artist Joana Vasconcelos has been preparing an exhibition for the city of London. More than 40 pieces, which includes the new high dimension creation “Material Girl” for the Valquíria series in which the artist uses the reference Krakatoa of Fuoco Collection, will be part of \"Material World\" that can be visited at Philips Gallery from 15th July to 28th August, 2015. 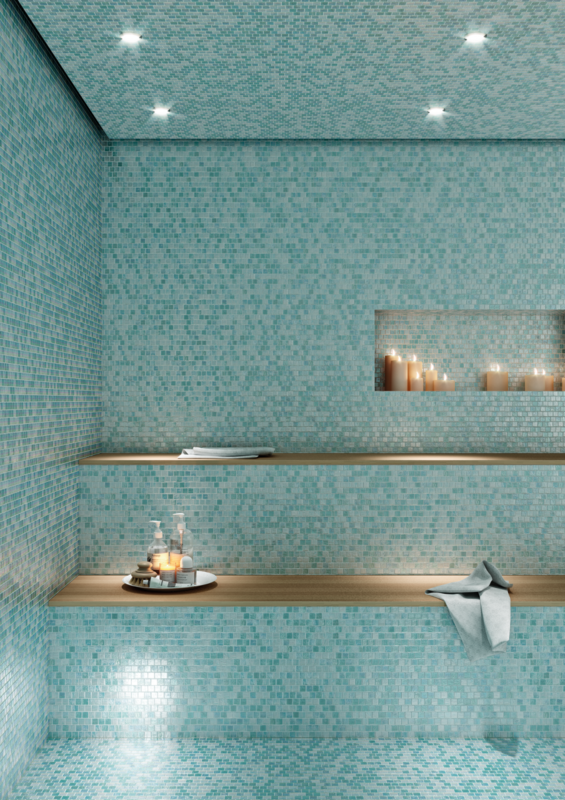 ELEMENTS MOSAIC is present in the bathroom area created by Decorpita to CASA LISBOA INTERIOR DESIGN EXHIBITION, which runs between 9 and 24th May at Palace Iglesias - Chiado (Lisbon, Portugal). 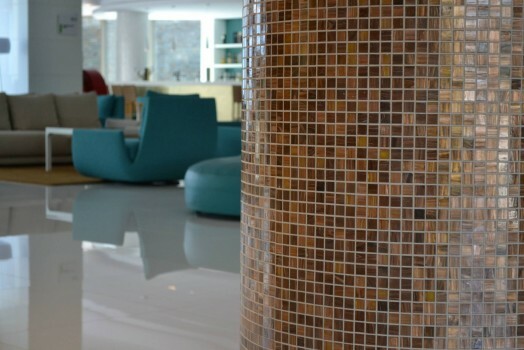 Distinguished with the “Luxury Coastal Hotel” award in the World Luxury Hotel Awards 2014, the EPIC SANA Algarve Hotel has several Elements Mosaic references applied, as SANTA HELANA in the lobby columns and in some toilets, PÉGASO in the bar columns and in the reception, ÁRTICO in the interior swimming pool and KILAUEA in some toilets. Congratulations to the EPIC SANA Algarve Hotel team for this award! 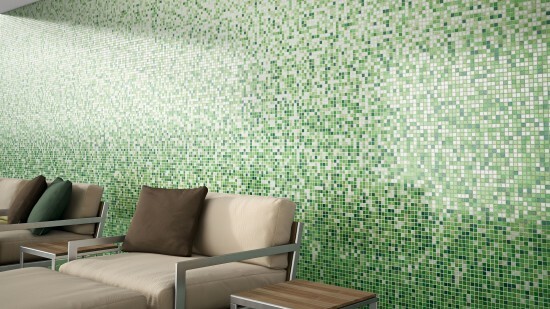 Glass Mosaic made by beveled pieces, mesh mounted. Glass Mosaic made by beveled pieces, mesh mounted. Each sheet contains four pieces (two clearview and two wave) in square and non-beveled pieces in white or yellow gold. 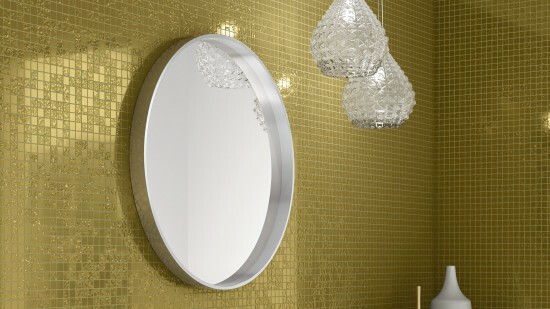 Non beveled glass mosaic with gold sheet (24Kt) on the base, mesh mounted. Mother of pearl mosaic produced with rounded corner pieces, mesh mounted. 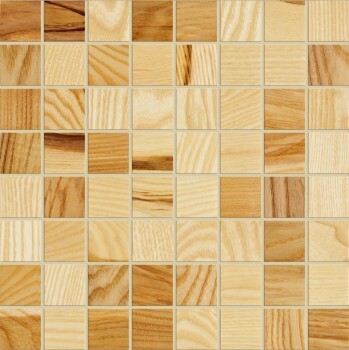 Natural wood mosaic varnished, mounted on mesh. 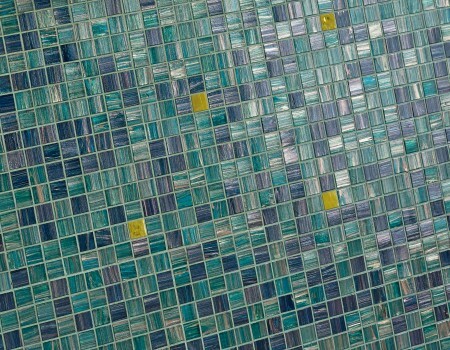 Glass mosaic made of non-beveled pieces, mesh mounted. Mix of colored matte pieces and clear polished painted on the base. Glass mosaic made by beveled mismatched pieces, mesh mounted. Universal application. 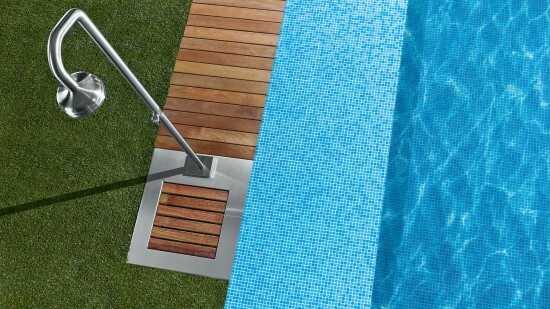 See how Elements Mosaic guarantees an unique and elegant result, both for indoor or outdoor swimming pools. 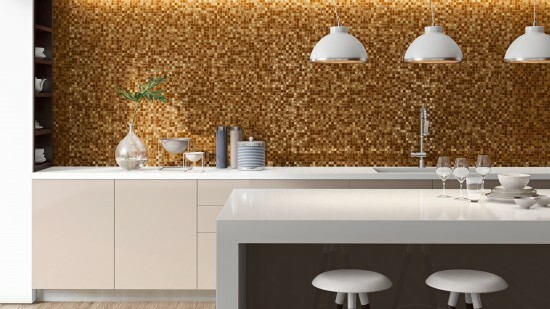 Meet some of the many uses that you can give to the infinite range of colors and textures of Elements Mosaic. 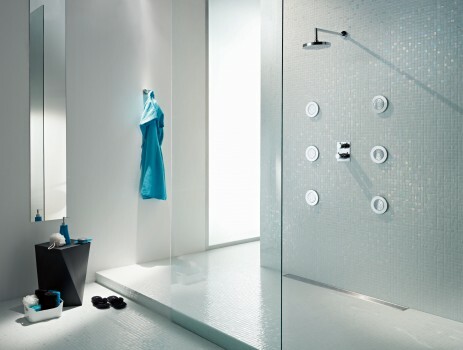 Being a more modern or a traditional and romantic design, find out how is easy to creat sophisticated and elegante environments with Elements Mosaic.